The solar system is considered to have been formed with the collapse of a part of a giant molecular cloud, resulting in the formation of solid parts, most of the mass centered in the sun [this is known as the nebular hypothesis, formulated by swedenborg, kant, and laplace]. The age of the solar system is estimated based on studying the age of solid constituents of some meteorites formed within the solar system. It is estimated at 4.56 billion years old. (See This , and this). The solar system and the earth have existed for roughly a third (33%) of the age of the universe. There has been life on earth for approximately 26.8% of the age of the universe. The first multi-cellular organisms are estimated to have evolved around 1.2 billion years ago. They had very limited complexity, and were basically in the form of cell colonies or types of algae (see This ).. However, the first large multicellular complex organism that can be thought of as an animal is assumed to have appeared around 580 million years ago – an enigmatic affair – (See this ). 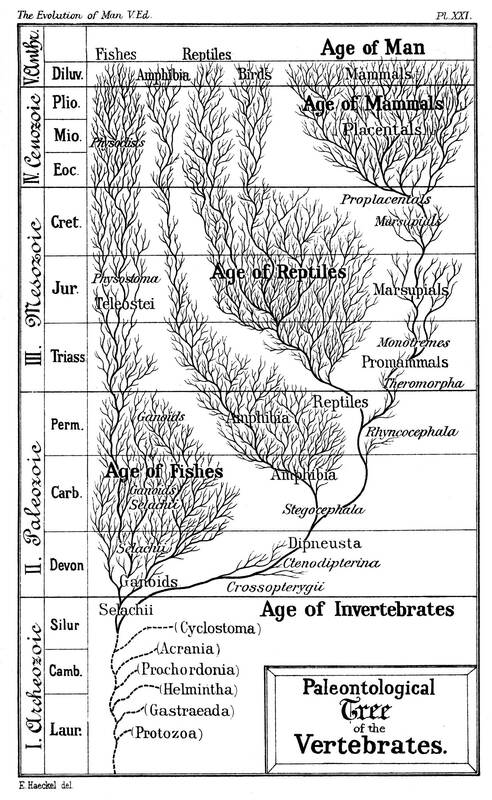 Around the time before 500 million years ago, the cambrian explosion happened, and there was an unlikely growth of different life forms (basic animals belonging to different phyla) [see this , and see this]. 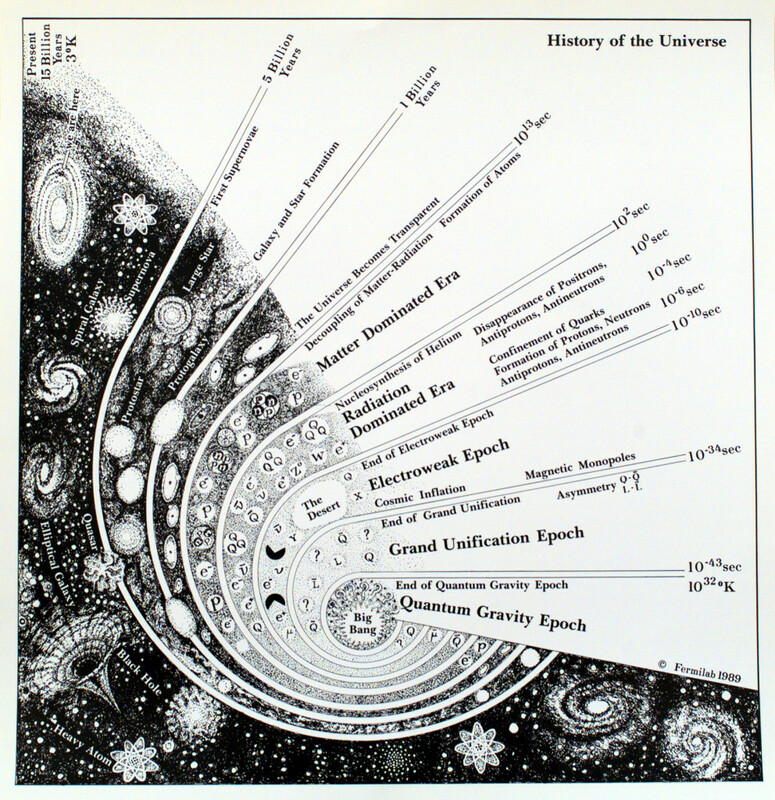 This means that complex organisms have existed on earth for only around 4.2% of the age of the universe. The first mammals (and most dinosaurs) are estimated to have appeared around 225-250 million years ago. (See This ) They have been present for around 1.6% of the age of the universe. Man is considered one of four branches of primates and the first variations of this genus is assumed to have appeared around 2.2 million years ago. Humans anatomically similar to modern man (called ‘Homo Sapiens’), are the only surviving species of the group, with the last neanderthals assumed to have gone instinct around 24,000 years ago, have appeared around 200,000 years ago. (See This and This ). This means that man has been present on earth for around 0.015% of the age of the universe. It is amazing how the current diversity on earth is mostly the result of events that are heavily concentrated in recent time.. someone who likes symmetry, might think that all this is just a start of something somehow. The rate of increase of complexity in our world (naturally) has had an amazing exponential growth curve.. It took around 1.5 billion years (roughly more) for a cell to transform into a cell with specialized functions, and another 1-something billion years for multi-cell (extremely simple) organisms to appear. 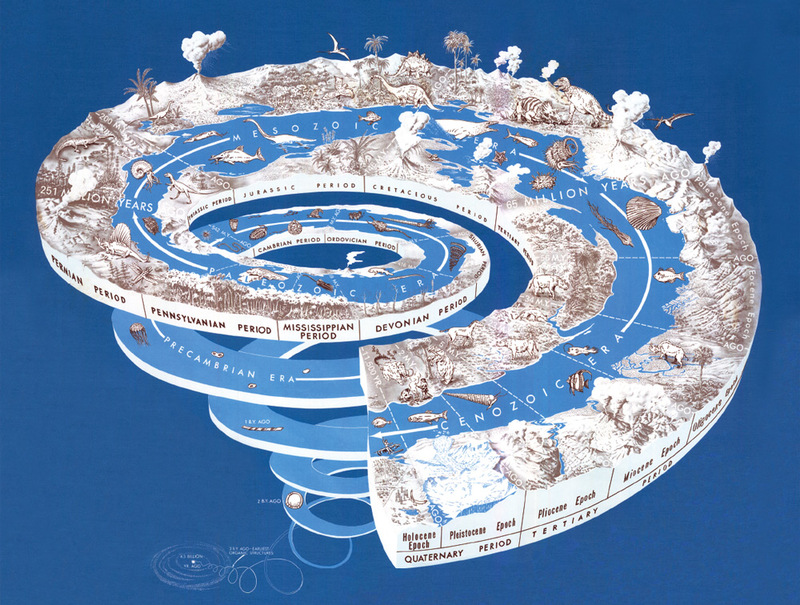 Where and How does civilization fit into this accelerating ladder of complexity.. This entry was posted in Knowledge & Education, Philosophical, Science, Studies and tagged age, astronomy, biology, Evolution, geology, History, homo, homo sapiens, invertebrates, Learning and Evolution, life, mammals, man, progress, reptiles, the age of things, time, time on earth. Bookmark the permalink.